In the heart of the Veluwe lies the Landgoed de Scheleberg country estate. 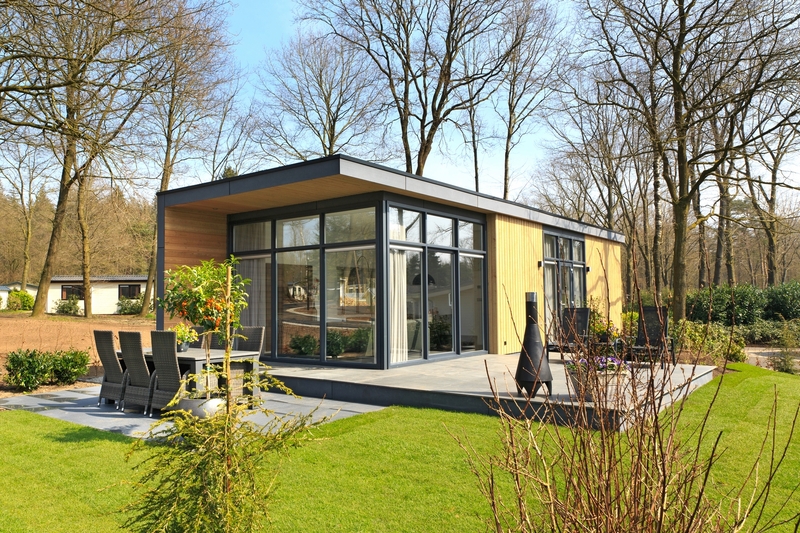 This is one of the nicest holiday parks in the Netherlands and is the ideal destination for anyone who loves peace and tranquillity, wide open spaces and the great outdoors. The holiday park offers plenty to do for people of all ages and there are lots of facilities, including a good restaurant and an entertainment team. 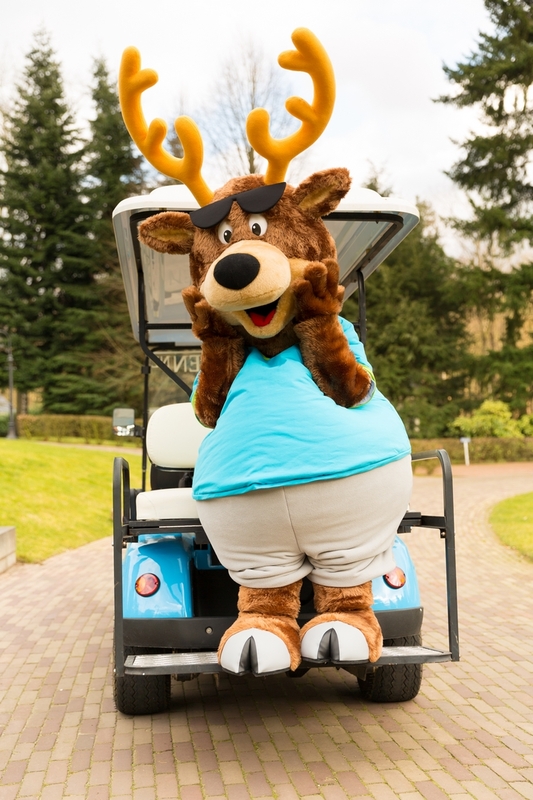 The younger members of the family can look forward to ‘Toppe Bob’ visiting the park to dance and play games with them. 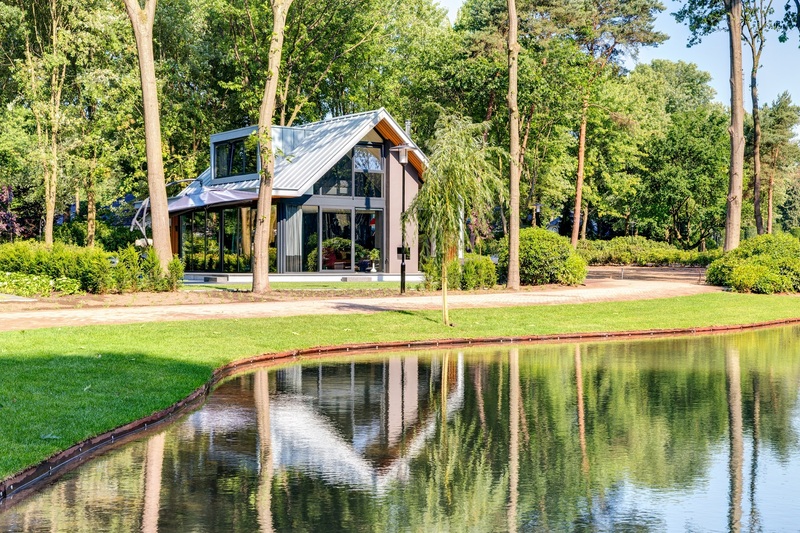 The park is the ideal base for various day trips in the surrounding area as well as for visits to splendid nature reserves and the geographic centre of the Netherlands. 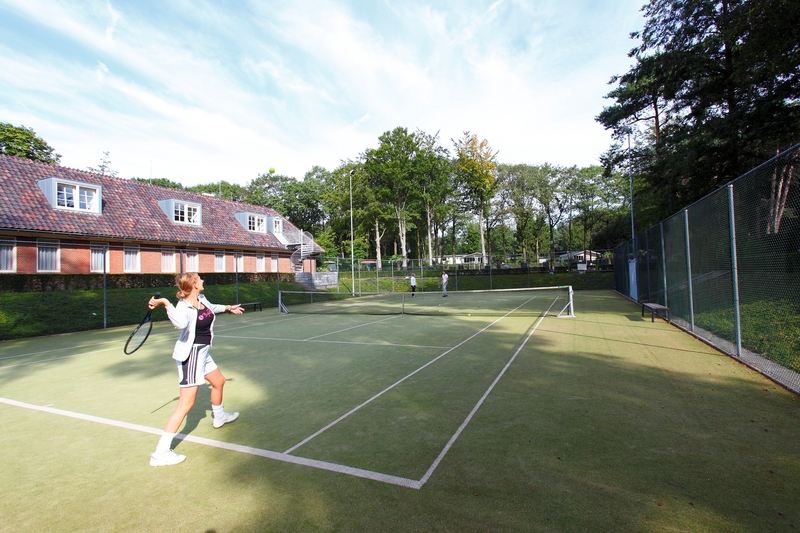 Furthermore, all guests at Landgoed de Scheleberg receive discounts at nearby tourist attractions such as museums, gyms and adventure playgrounds.